Stanford Advanced Materials (SAM) is a trusted supplier of high quality lithium manganite powder. We provide various materials of lithium ion component including Lithium Carbonate (Li2CO3), Lithium Iron Phosphate (LiFePO4, LFP), Lithium Titanate (Li2TiO3), Lithium Vanadate (LiVO3), Lithium Telluride (Li2Te) etc. 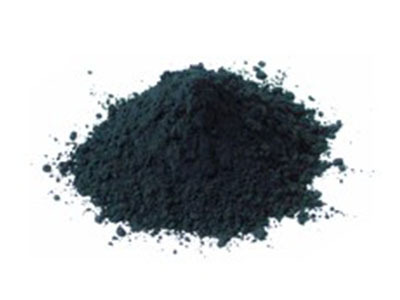 Lithium Manganete (LiMn2O4), also called lithium manganese oxide, is a dark to black powder, and a component of high-performance lithium ion battery. Lithium manganese oxide (LiMn2O4) is a high-potential cathode material for lithium ion batteries because of high heat stability, good battery performance and the abundance of the manganese raw material. Our lithium manganate powder is clearly tagged and labeled externally to ensure efficient identification and quality control. Great care is taken to avoid any damage which might be caused during storage or transportation.